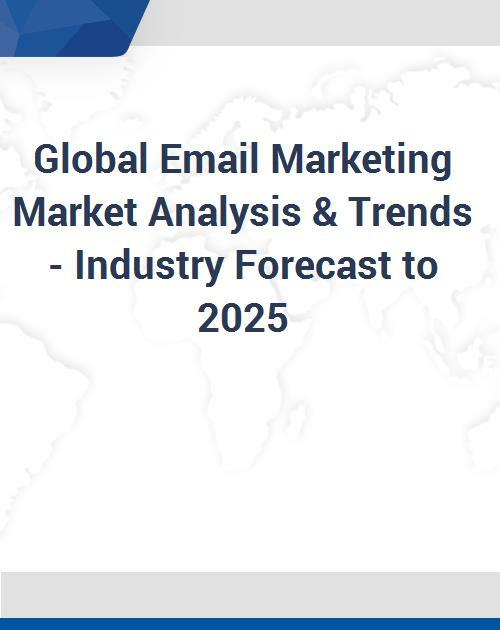 The Global Email Marketing Market is poised to grow at a CAGR of around 20.2% over the next decade to reach approximately $23.51 billion by 2025. 10.15 Zoho Corporation Pvt. Ltd.